If you've ever wanted to learn a bit more about creating recipes, this series of books is designed for you. 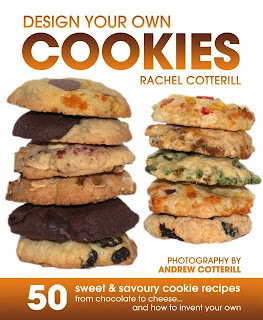 The first book focuses on cookies, because who doesn't love cookies? Plus, the basic cookie recipe has the advantage of being extremely forgiving. Copyright Rachel Cotterill and contributors (as named). Simple theme. Powered by Blogger.